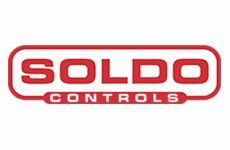 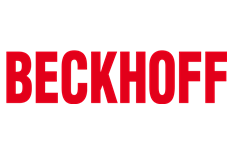 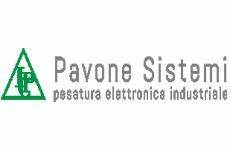 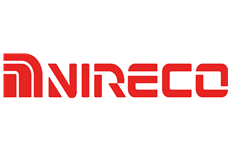 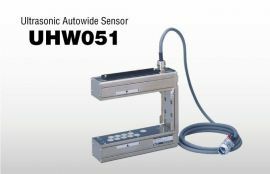 Consistently detects changes in the edge position of transparent/thin/reflective webs - over a wide field of view. 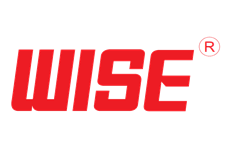 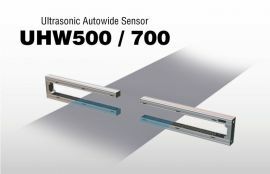 The ultrasonic Autowide sensor is able to detect -- over a wide field of view -- the edge of webs that are transparent or are thin films or have other qualities that make them difficult to be detected by optical sensors. 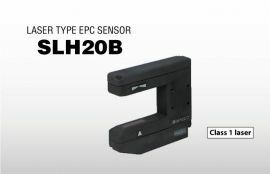 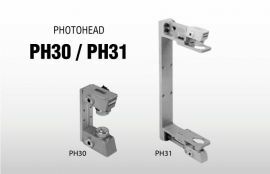 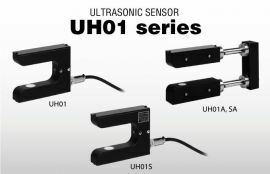 Not only is the ultrasonic Autowide sensor UHW051 resistant to changes in ambient temperature and humidity, this sensor for the detection of meandering web edges has outstanding features, including a function that automatically corrects the level of ultrasonic transmission when the thickness of the detected web changes. 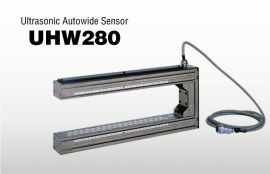 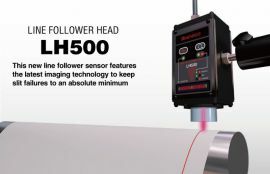 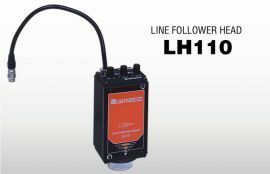 The ultrasonic Autowide sensor UHW051 is a meandering web edge detector that saves time and labor, and is easy to use.